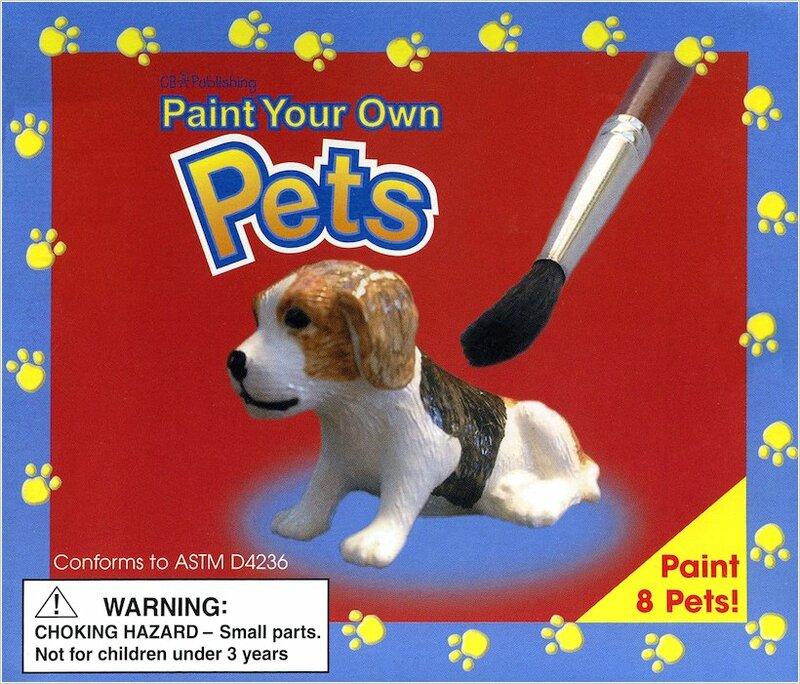 Eight adorable pets to paint and play with. Now it’s cute to be creative! Love pets? Then turn your bedroom or garden into an animal sanctuary. There’s a fluffy hamster, a cheeky kitten, a bouncy bunny and a wrinkly tortoise. Or will your favourite be the horse, or the colourful parrot? 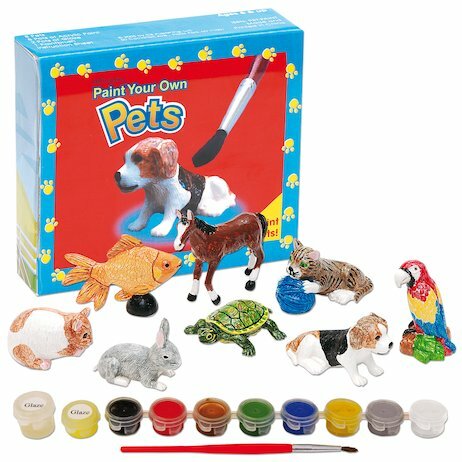 All the pets you could ever want – and all the paints and extras you’ll need to paint them. Total animal madness. Except this idea is so smart. All your favourite pets, from puppies to ponies! My daddy helped me paint these and they look lovely, mummy says they look better than the ones in the shop. Really good quality and i really enjoyed painting them too lots of fun.